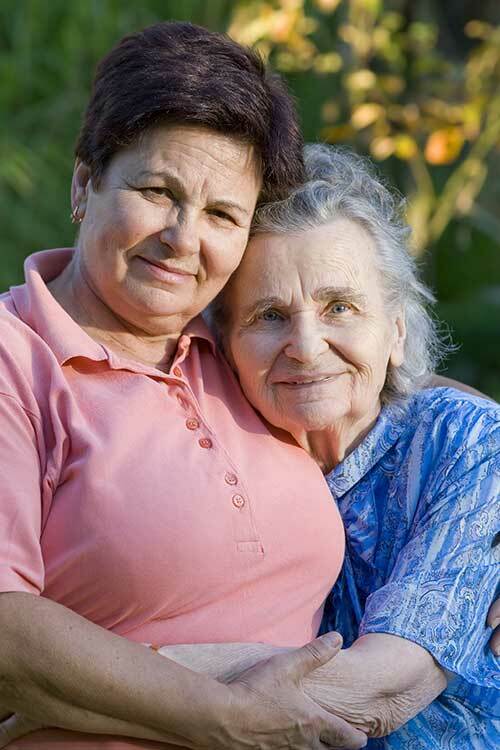 Allicare is an established Home Care Agency regulated by the CQC and authorised by Norfolk County Council for the provision of personal care support services in the home. We are looking for caring and responsible individuals to join our team to be responsible for providing care and support to our service users within their own homes. 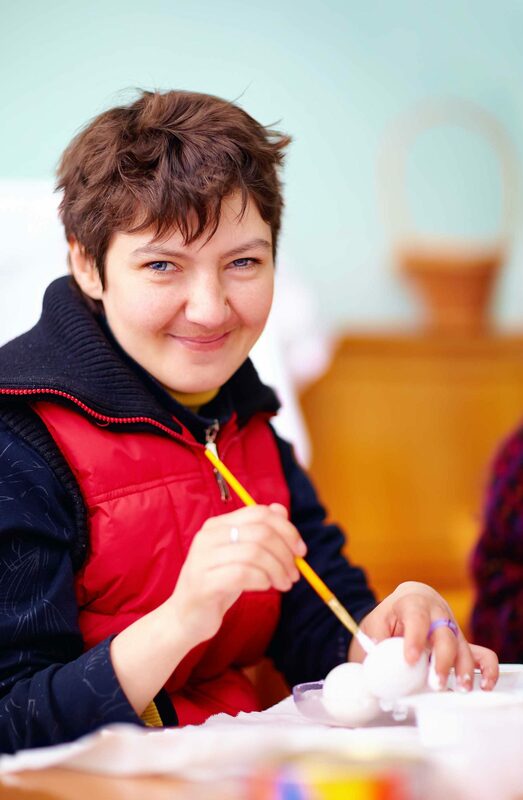 This may include personal care, meal preparation, medication assistance, carrying out domestic duties and other tasks that allow the clients to achieve their goals of remaining in their homes and living as independent life as possible. Whilst we welcome applications from experienced carers, we also would like to hear from applicants who may not be as experienced but believe that a future career in caring may be for them as full training will be provided. A formal education is not required as much as a caring attitude. Driving licence beneficial but not always required. If you feel this is a position that you meet, then we would like to hear from you. Please contact Christine King our Live in Care Manager on 01508 578 807.